The Otokar Kent's Bus has been start on Bucharest's Bus Line at the December 1st 2018. 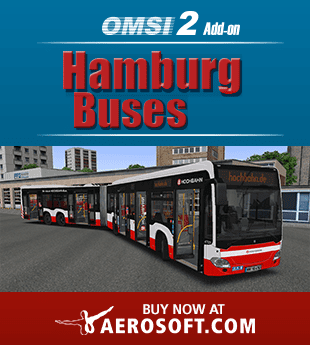 Now, you can drive this bus with this repaint on Omsi 2. Can you add pictures of the repaint? I've got only one photo And that's it.